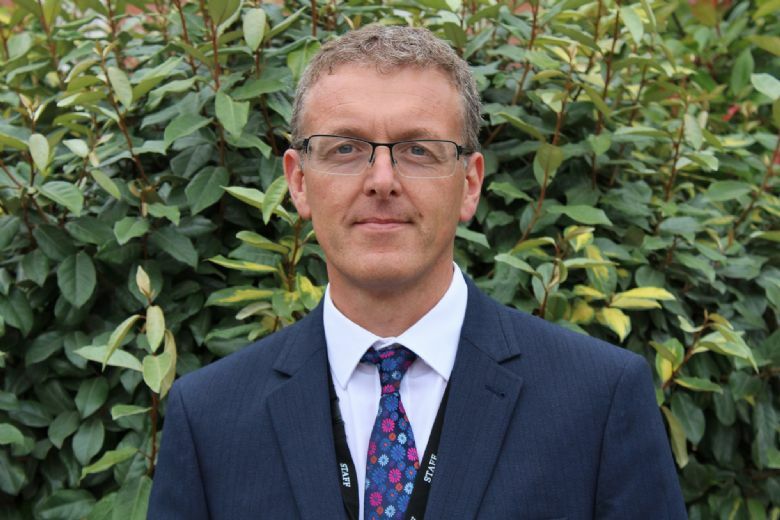 "The leadership, staff, pupils and parents are dedicated to ensure that each member of the school community feels welcome, included and cherished." I am delighted to be able to welcome you to Didsbury CE Primary school set in the heart of Didsbury village. We are a forward-thinking , small primary school with a history of providing excellent education for the children of this community for over 400 years. When people come to Didsbury CE Primary ,they tell us not only how beautiful our listed building is but that it feels like a very caring school, with staff who will do everything to support our children. We have high expectations of ourselves and of all of those associated with our school. Our ethos is Belonging, Believing, Becoming; where children feel a sense of Belonging to the school, to the community of Didsbury and to God, Believe in themselves and in each other and Become well-rounded individuals who achieve the best for themselves and for society. We are committed to teaching a broad and balanced curriculum where children not only take part in high quality lessons in maths and English but also have the opportunity to develop their skill, knowledge and understanding in the full range of National Curriculum subjects. This is supplemented with school trips, after school clubs and residential trips to ensure a rich learning experience at Didsbury CE. Welcome to Didsbury CE. An historic church school providing high-quality teaching by caring staff in a warm, family environment. It has been a source of great pleasure to be the head of the school since 2005 and develop the capacity of the school to become the sponsor school of the St James and Emmanuel Academy Trust which opened in September 2015. Didsbury CE Primary is part of the St James and Emmanuel Academy Trust, which also consists of St Wilfrid’s CE and West Didsbury CE. 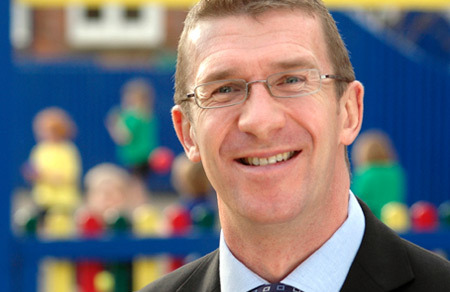 As part of the Trust, Didsbury CE benefits from strong links with these two schools. So what can you expect from Didsbury CE Primary? We believe the academic, creative and spiritual development of your child must always be at the heart of everything we do, and to that end we focus on an exciting, modern curriculum where children are encouraged and nurtured to reach high standards in all areas of learning. When people come to Didsbury CE Primary they tell us not only that it's a fabulous building, but that it feels like a very caring school, with staff who will do everything to support children. By both cherishing and challenging your child, this is a school that children, parents and teachers have quickly come to love. So, you're impressed by everything that Didsbury CE Primary School has to offer. The next step is applying to get your children into the school. This is how admissions work. Didsbury CE Primary School is a one-form entry primary school for children aged 4-11. Every September we welcome 30 children into our reception class - although high priority is given to children with Church connections, other local children are welcome and attend the school and nursery in significant numbers. As a Church Of England school with strong links to St James & Emmanuel Didsbury, we admit in the first instance children whose parents/carers have a proven commitment to that church - although priority is first given to children with a statement of special educational needs naming Didsbury CE Primary School, looked after children, and siblings of children already attending the school. There are further categories, including children of parents who worship elsewhere and of other faiths - please download the full admissions policy below. In all categories, priority will be given to children living nearest the school. The “proven commitment” to church is established by a faith leader’s reference form, also downloadable below. So in order to apply for a place at Didsbury CE Primary you need to do two things. Apply directly to the school using the downloadable forms below. Don’t forget to fill in the faith leader’s form if applying for a place based on faith. Remember also to apply through Manchester City Council’s coordinated admissions process. Please contact them directly if you have not received details of this process. For Nursery admission please fill in a school application form as your child's date of birth will make it clear that a Nursery place is required.